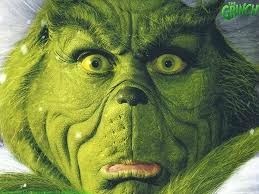 I love watching Christmas movies. 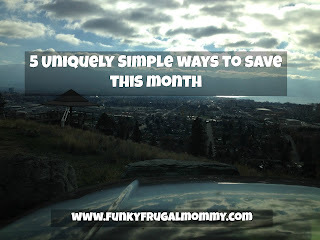 I wait all year to sit with my kids, drink hot chocolate, and watch movies. Here are a few of my favorites that you may have seen and I bet there is one or two you haven't. They are all amazing! 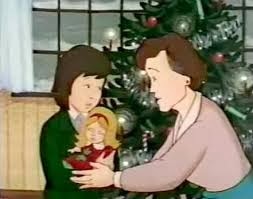 This is one of my fave grown up Christmas shows for sure.It is about a couple who struggles to visit all four of their divorced parents on Christmas Day. There is some vulgar language and scenes you deff do not want lil ones to see. But really a hilarious movie. 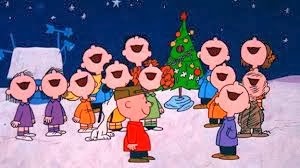 Charlie Brown's Christmas is a classic and it is lovely. My kids are still a little young to get the message within the movie but it is a very nice holiday feature for all ages. Repelled by the commercialism he sees around him, Charlie Brown tries to find the true meaning of Christmas. Elf is hilarious! 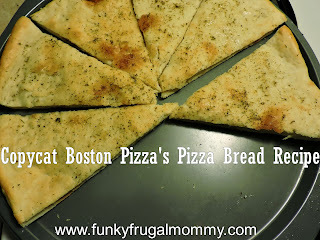 It is perfect for all ages as well and has a great story line. There is just enough mild adult content to keep the grown ups wanting more and just childish enough that it is safe for all eyes and ears. 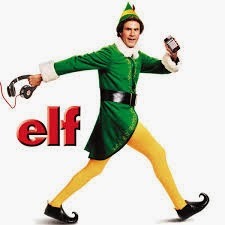 After inadvertently wreaking havoc on the elf community due to his ungainly size, a man raised as an elf at the North Pole is sent to the U.S. in search of his true identity. I loved this one growing up, its all about going out to the farm to spend Christmas with John's family. Garfield is up to his usual eating and complaining. It is a great movie for the family. 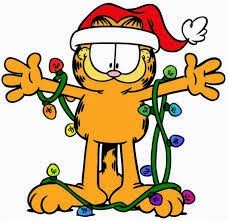 Garfield, Jon, and Odie go to Jon's grandmother's house for Christmas, where Garfield finds a present for Grandma. This is a cheesy but amazing movie. A father decides to dream the impossible; to get a Turbo Man action figure for his son just before Christmas. Tons of fun action filled scenes. My 5 year old loves this one! With their daughter away, her parents decide to skip Christmas altogether until she decides to come home, causing an uproar when they have to celebrate the holidays at the last minute. I have watched this movie 4 times already this year. It's very cute! I don't know very many people who have seen this movie. 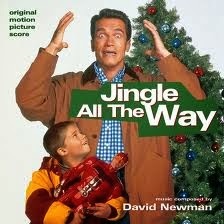 It is a great Christmas movie for the whole family. Ivy, an orphan wants a grandmother and a doll for Christmas. She mistakes a sign greeting her into a town, she jumps off a bus and shouts, "It's me, Ivy!". In the cold she looks for a grandma unsucessfully. She finally finds a woman who always wanted children and a doll, Holly. Based on the book The Story of Holly and Ivy. The new one and the old one are equally as wonderful! 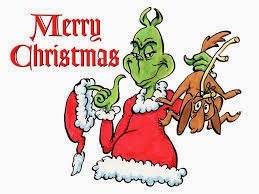 Big budget remake of the classic cartoon about a creature intent on stealing Christmas. 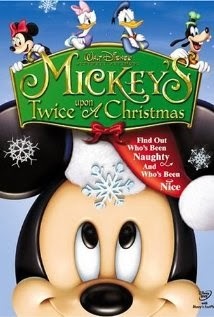 For all those Disney and Mickey Mouse fans these are the best ones A Christmas themed, three-part anthology-style video. The first part, "Donald Duck: Stuck on Christmas", is essentially a retelling of Groundhog Day (1993), with Huey, Dewey, and Louie reliving Christmas ad infinitum. Next is "A Very Goofy Christmas", in which Goofy tries to overcome his son's skepticism about Santa Claus. 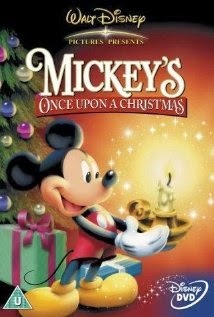 Finally, "Mickey & Minnie's Gift Of The Magi" recreate the classic tale of ironic Christmas selflessness. 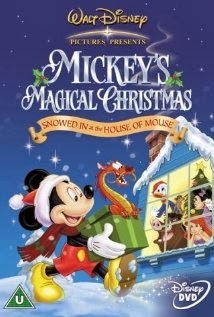 Mickey and the gang team up for a new holiday adventure and for the first time ever they are all computer animated. There will be five mini films that include: Belles on Ice, Christmas:Impossible, Christmas Maximus, Donald's Gift, Mickey's Dog-Gone Christmas. "A Disney Christmas Gift" was a 47-minute Christmas television special which aired on December 4, 1982 on CBS' Walt Disney television program. All opinions and statements are my own, this is not a paid post. I am simply sharing some of my favorite movies of the holiday season! Enjoy!